The Evil DM: This is how I roll! : RFI Podcast Contest: Win the core three 1E reprints! RFI Podcast Contest: Win the core three 1E reprints! 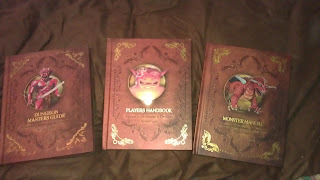 The Prize, the three core reprint books for AD&D 1E! a $100 value! - Forum name at OSRGaming (if you have). 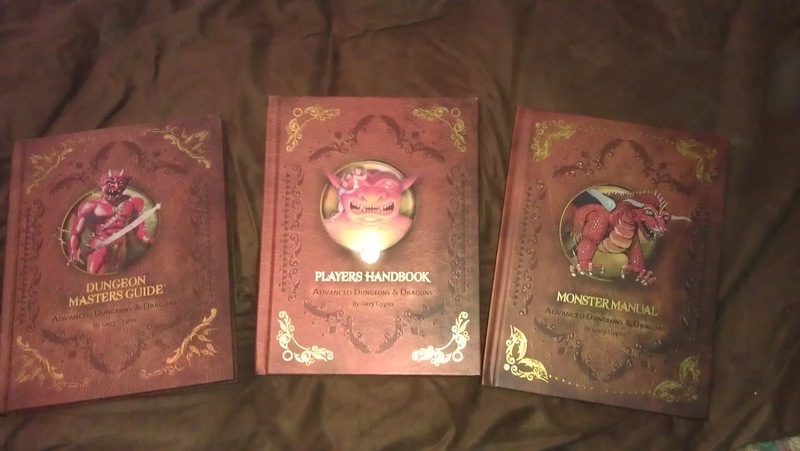 - First Edition Core Rules style only. - A Halloween theme'd adventure. - Minimum of 25 rooms with boxed text. - Full text of monsters. - At least a hand drawn map, keyed with numbers. *Note: Contest subject to cancellation due to lack of entries. All entries become properity of RFI and WGP, LLC.